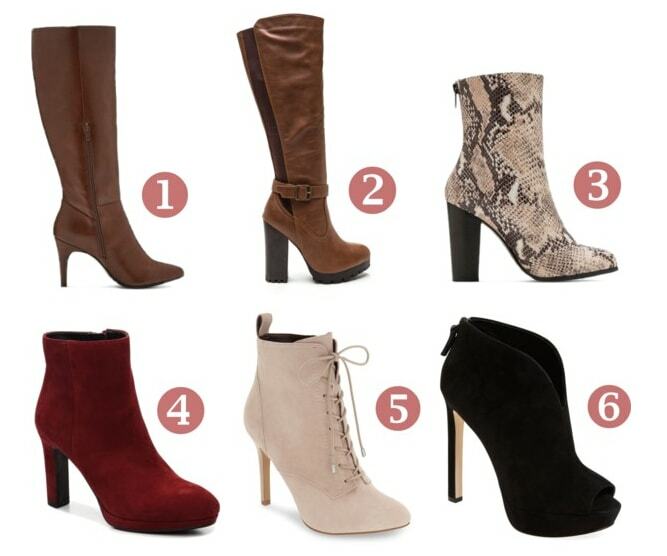 Quiz: What Pair of Boots Should You Wear Today? You asked for it—we delivered. As some of you may remember, we recently published an online quiz for shoe lovers, entitled “What’s Your Shoe Personality?” You guys really seemed to like it, so we decided to expand on it a teensy bit more—with a twist. 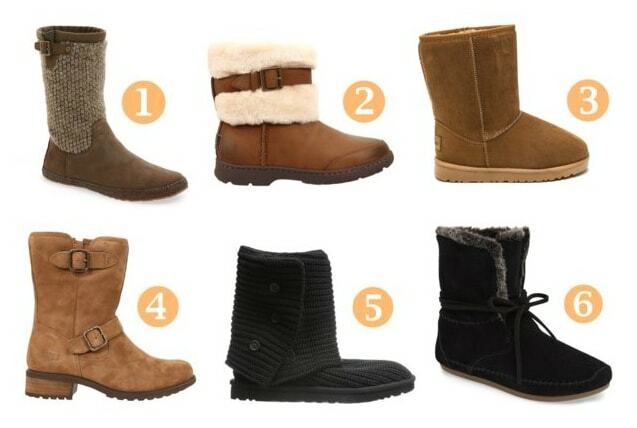 As a follow up for the fall, we’re focusing on cold weather-friendly footwear: the fabulous world of boots! Hope you enjoy, and don’t forget to discuss your results down below. You’re fearless in every sense of the word. You don’t take “no” for an answer, and you sure as heck don’t buckle under unjust authority or rigid social norms. You, my friend, deserve the power and solidarity of a combat boot. You never step out of the house unless you look your very best—even if it means that you’re 10 times dressier than everyone else around you. 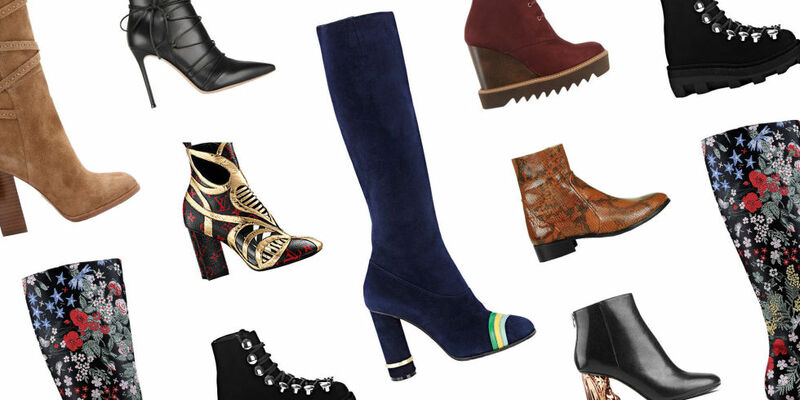 Go out today and flaunt a pair of killer high-heeled booties: you deserve it. You’re a laid-back kind of gal. For you, comfort is key, and little else says comfort more than a stylish pair of Ugg boots. So what if the fashion world is Uggaphobic to a fault? You can take them on, one reasonably priced boot at a time. You’re prepared for anything life throws at you. Braving the elements is your kind of thing, and nothing can scare you away from handling the natural world head-on. Slippery pathways? Rainy day? 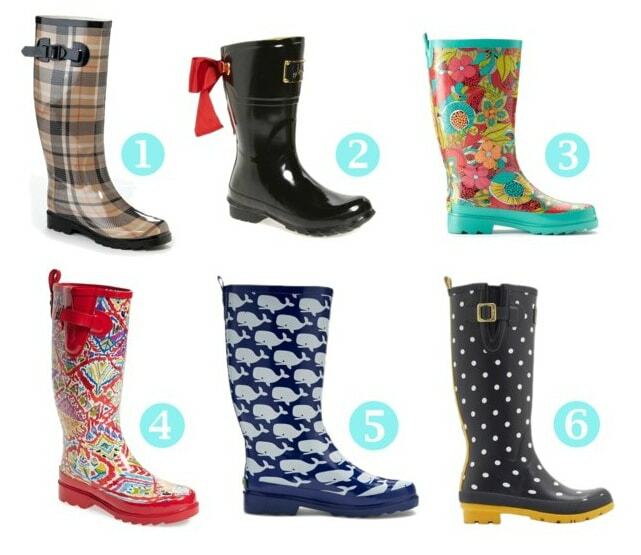 It’s all good—you’ve got your handy-dandy Wellies on. What boot did you get? Do you agree with your choice? 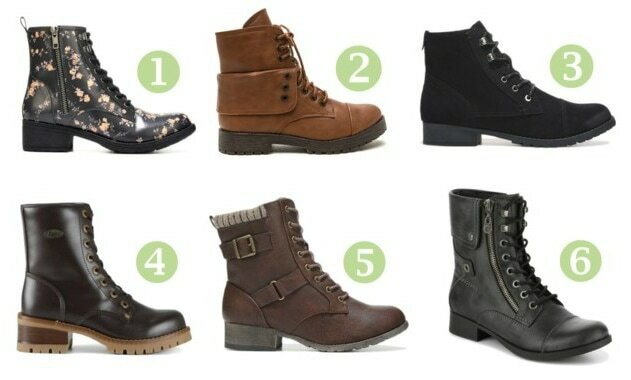 Do you own all of these different types of boots? 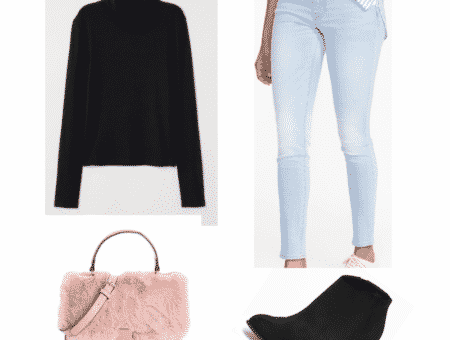 Would you like to see more style quizzes featured on College Fashion? 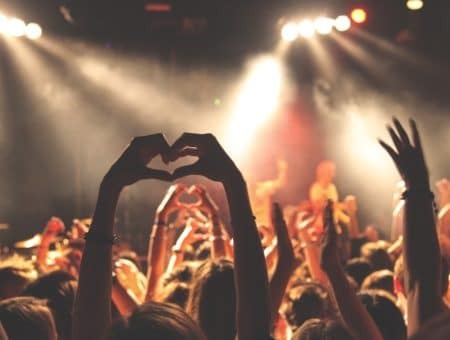 Tell us more in the comments box down below!